When asked about opening up transport data, the government always shrugged off the responsibility by claiming the data belongs to transport companies. 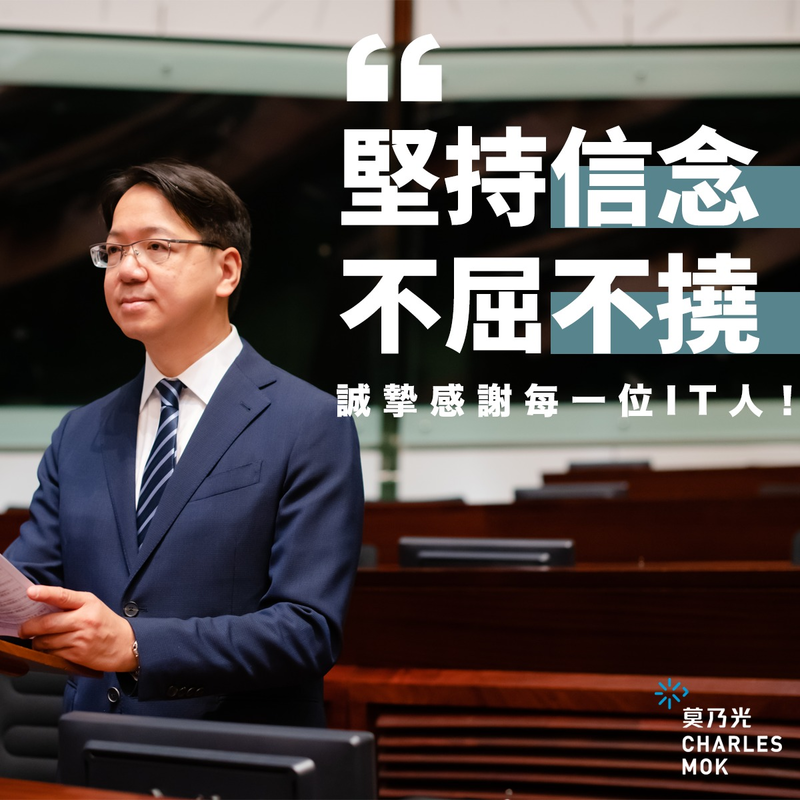 At the meeting of the Legco Panel on Transport on July 25th, my motion calling on the government to urge transport companies to open up their data was passed. The ongoing monopoly of the taxi industry is not only opposed by consumers demanding for better services, it is also against the vision of Smart City. It is disappointing to see the government reluctant to change the status quo and allow the monopoly to exist. Calling on for changes, I urged the government to reform the hire car permit regulation and consult the public for thoughts in a submission I tabled to the Legco Panel on Transport. Bike sharing company Gobee.bike decided to shut down its business in Hong Kong. Despite it has promised to return the deposits to users, unused credit balance is however not refundable. I have written to Consumer Council and urged the authority to pursue the matter and requested the company to safeguard the user data. Accountancy lawmaker Kenneth Leung organised a conference in mid-July on how Artificial Intelligence will impact the accountancy sector. At a panel discussion, I mentioned how AI will disrupt all sectors and impact the workforce and the government has to prepare for the changes ahead. The 2018 Asia Blockchain Summit was held early this month in Taipei. Over 2,500 participants from around the world participated in the discussion on blockchain technology and regulatory issues, and many of them are blockchain experts and lawmakers from different countries. Speaking on a panel, I talked about the blockchain development in Hong Kong and also how different cities can collaborate using blockchain technology. It is becoming more common for people using technology-aided services to manage their personal finance. However, the lack of transparency in data is making users acquiring information across different banks and financial institutions difficult. The existing ICO trading platforms available on the market each demonstrating different standards. Without enough information, it is challenging for investors and the public to evaluate the quality of ICO projects. While the ICO industry looks for self-regulation, financial watchdogs are unlikely to accept. Looking back this year in Legco, pan-democratic camp has faced tremendous challenges. From trying to stop the pro-establishment from undermining the power of Legco by amending the Rules of Procedure, to the fight on the co-location arrangement and the abuse of power by the Legco President, every war required the pan-democrats to work together.